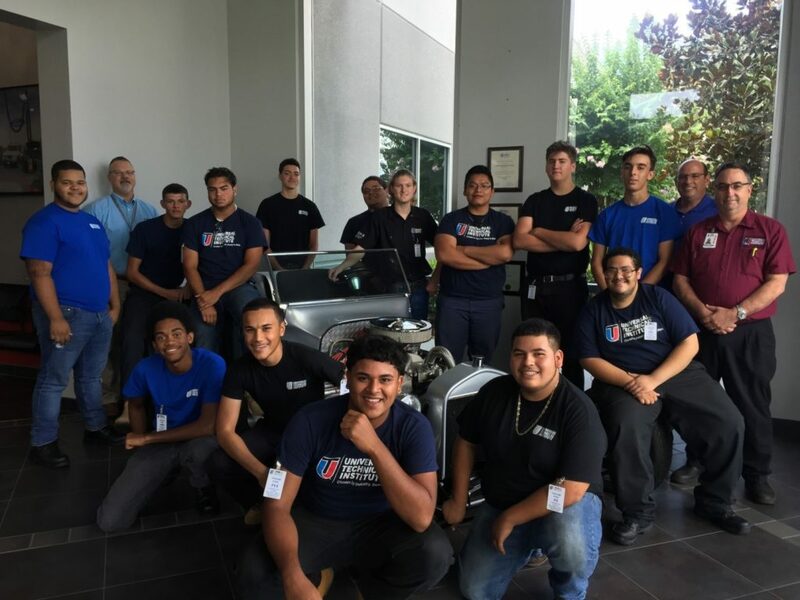 Universal Technical Institute announced last week that it would expand its free summer “Ignite” program for high school juniors nationwide and to new fields, including collision repair. 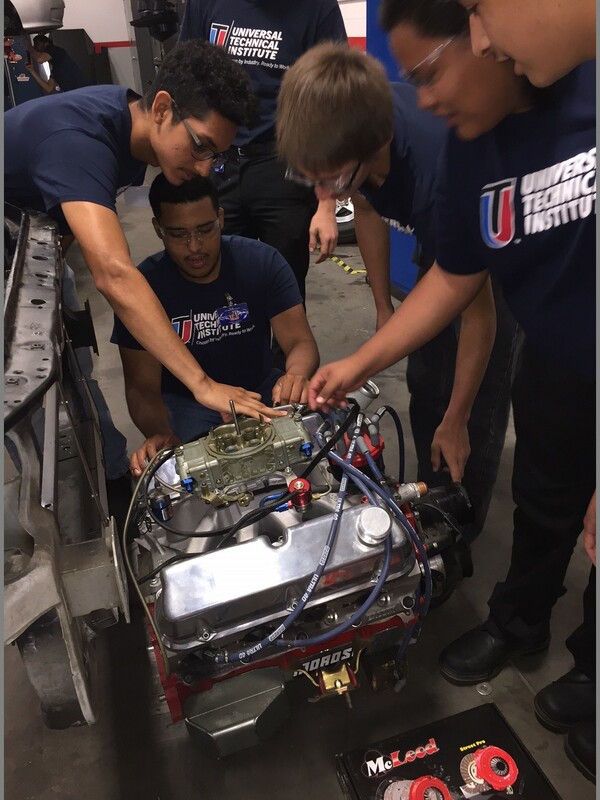 Last year, UTI tested Ignite with automotive repair at its Avondale, Ariz. (18 students); Orlando, Fla. (15); and Houston, Texas (22), campuses. This year, students can enroll in two three-week programs in automotive, diesel, collision or motorcycle repair at any of UTI’s 12 campuses. UTI offers collision repair in Long Beach, Calif.; Sacramento, Calif.; and Houston. “Participating students receive intensive, hands-on training and are prepared for testing to receive UTI course credit once enrolled,” UTI wrote in a news release Tuesday. UTI’s CEO called the 2017 pilot a success, and noted that many of the participants planned to enroll in UTI after graduating high school. UTI pointed out that the Bureau of Labor Statistics recently tripled its estimate for “transportation technicians” needed in 2026 (it’s unclear if this figure includes the motorcycle repairers it mentioned). The BLS estimates that the U.S.’s 160,400 collision repairers in 2016 will need to increase by 13,6oo — 8.5 percent — to meet the 2026 demand. Auto painter jobs are expected to grow by 6.6 percent, and glass jobs are expected to grow by 6.5 percent by 2026, according to the BLS. Automotive service techs and mechanics must grow by 45.9 percent (!) to meet employers’ needs in 2026. UTI said Berenice Dominguez, 17 of Conroe, Texas, fell in love with automotive repair after a high school class in the topic, and despite her family’s hope she’d be a nurse or doctor opted to spend nine weeks of her summer at the Houston Ignite course. 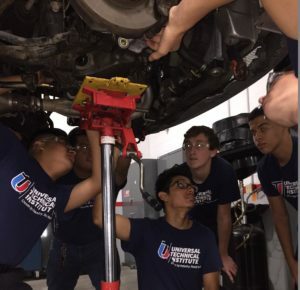 “The best part of this program was seeing things I thought I knew more in depth, and I realized there was so much more to it – for example, brakes – I thought I knew enough until I took that class here,” Dominguez said, according to UTI.